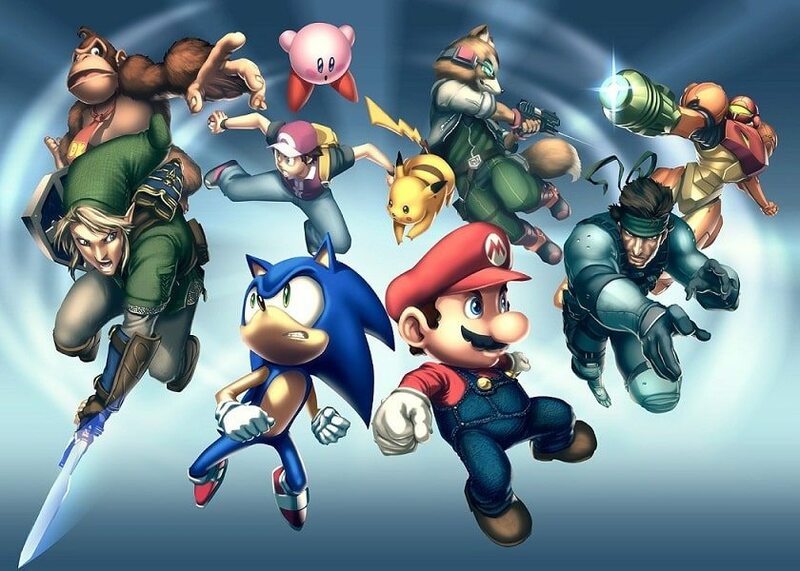 Whilst still only in the early stages of development, Sora studio director Masahiro Sakurai has shared news regarding the next instalments within the Super Smash Bros. series. Previously confirmed for both Wii U and Nintendo 3DS, Nintendo will now work alongside Namco Bandai on the projects, cultivating key talent across the third-party publisher’s development teams. “It’s my personal belief that the only time a creative product really resonates is in that first moment when it’s actually in front of you,” Sakurai explained within a statement. “With that said, I’ve realised that if we keep the new Super Smash Bros. title’s development structure secret, it’ll only create more and more speculation, and I won’t be able to develop the game with any freedom. That’s why I’ve decided to announce this news right now, even though it’s still very early on. “I would love to provide more information, but for now, I’m going to stay quiet until I have something solid to show you. “The project has just gotten started. Bear in mind that not only are we developing two titles simultaneously, but we announced the project before we even started actual development, so I’m afraid we will likely have to keep you waiting for quite a while. Please be patient. This was accompanied by further comment from Masaya Koyabashi of Namco Bandai, who wrote: “I’m so honoured to be able to join the Smash Bros. team–that globally popular series of which Japan is particularly proud—and to work alongside of Mr. Sakurai. “In order to make Mr. Sakurai proud, we will take on this project with Namco Bandai’s best staff! Yoshito Higuchi, the producer and the director of the ‘Tales’ series, Tetsuya Akatsuka, producer and director of ‘Mobile Suit Gundam: Extreme Vs.,’ the art director/sound director of the ‘Soul Calibur’ series, the main development team staff from the ‘Tekken’ series… and that’s just for starters.